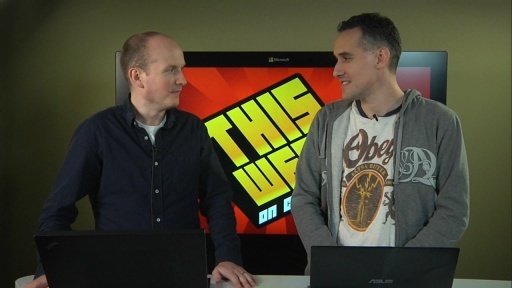 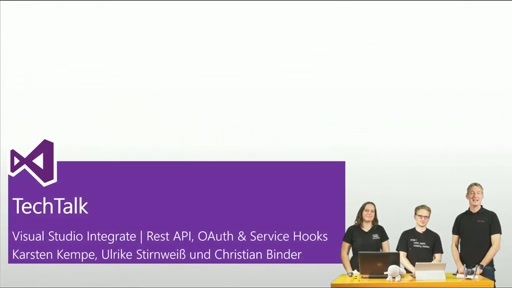 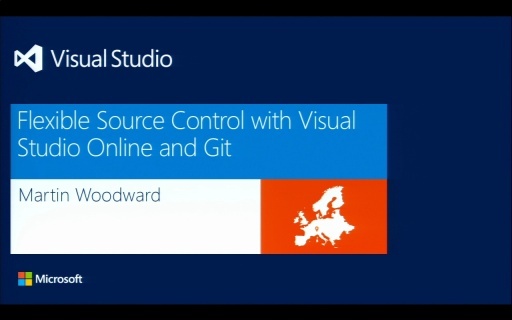 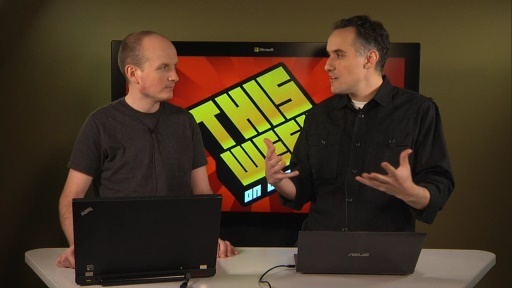 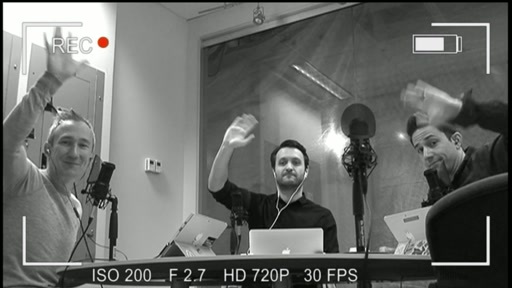 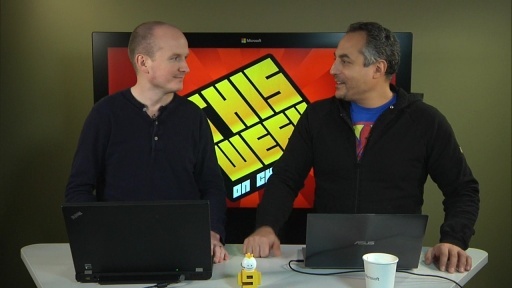 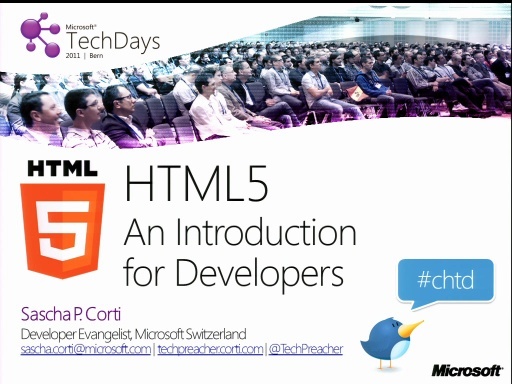 The keynote of the Developer Day of TechDays 11 Bern shows you a preview of Visual Studio 11. 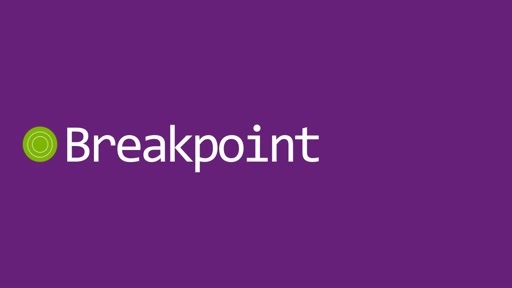 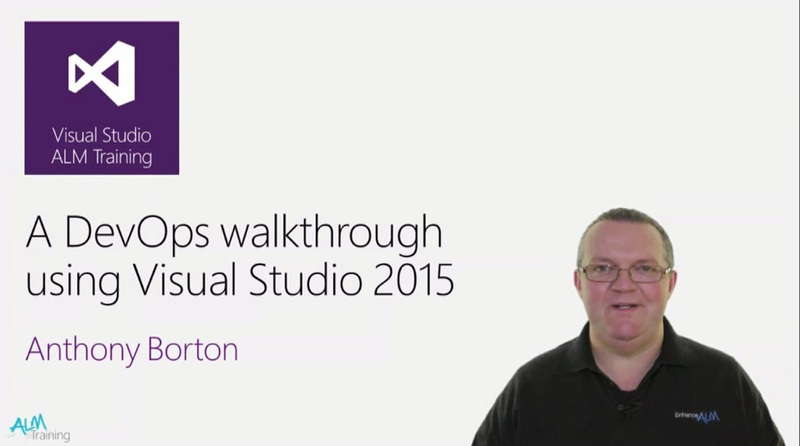 This session provides a walkthrough of Visual Studio 11 and Team Foundation Server 11. 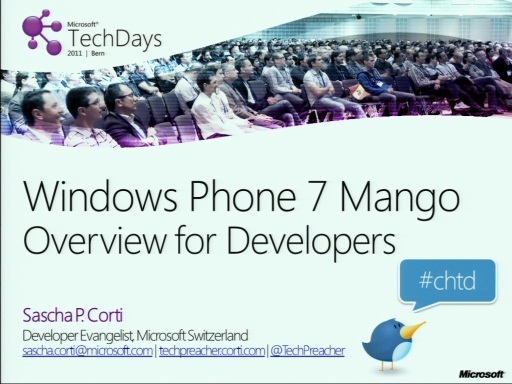 TechDays 11 Bern - Windows Phone 7.5 „Mango“ – what’s new for Developers?